April 9, 10, 11 for residents of all other cities. Approximately five-minutes in length, this video is an excellent resource for parents and students to help them better understand the 2017-18 Student Score Report, which details the student’s standardized testing results. For the same reasons we watch and monitor a child's physical growth and development we also assess their academic progress. As a teacher you want to know the child's academic status and progress. You want them to grow as students. You want to know what a student should comprehend or demonstrate at a particular stage… and what corrective actions to take if academic growth is not on track. You want them to be able to reach for any star they choose. Student achievement and progress are best assessed through measurable learning outcomes using multiple methods and instruments. Assessment involves many puzzle pieces or snap-shots fitted together in order to view the whole-child picture of student achievement and progress. No single method or instrument is all sufficient. See the Hickman Charter School Assessment Tools Matrix at the bottom of this page for an overview of the tools that can be used to paint that whole-child picture. All of us want to know that students in our local public school are progressing academically … that public education dollars are resulting in educated students. As a publicly funded charter school we need to demonstrate that parent-directed, parent-taught education is a reliable means of teaching students. We know we meet or exceed the standards and achievement of traditional public schools, and together we can prove it. Your participation in this state mandated assessment program is a vital part of our ability to show that we are a viable choice for publicly funded education. Most assessment is immediate, recurring and focused on the individual student (see the Assessment Matrix below). Some assessment provides both individual student information and whole school program information. The California Assessment of Student Performance and Progress (CAASPP) (Smarter Balanced Assessment) program is such an assessment. Measures of Academic Progress® (MAP®) is an assessment of Reading, Language Usage, and Mathematics that Hickman Charter School offers 3 times per year. MAP® creates a personalized assessment experience by adapting to each student’s learning level—precisely measuring student progress and growth for each individual. MAP® provides essential information about what each student knows and is ready to learn within 24 hours. Contact your EC for more information about MAP®. Through Hickman Charter School's computer lab you have access to computer-adaptive math and reading tests. These assessment programs use adaptive branching technology to assess math and reading levels quickly and accurately. Results are available immediately. 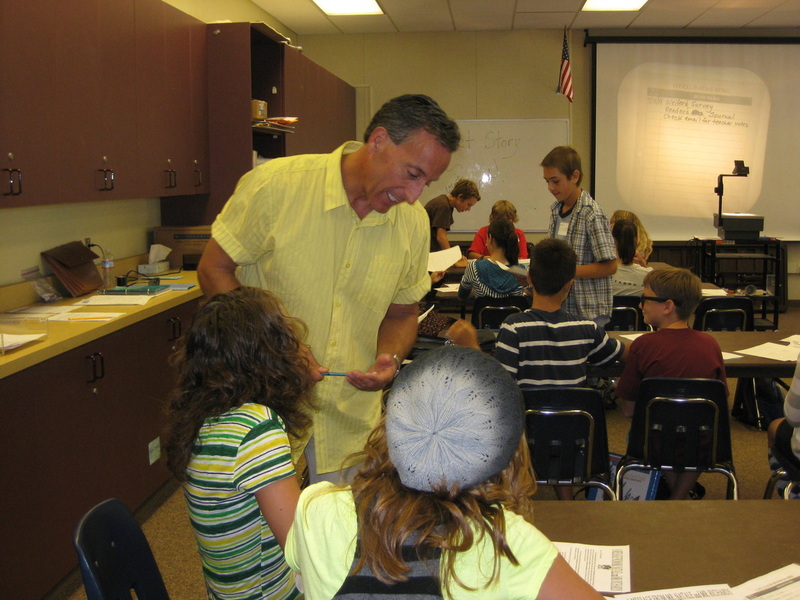 Scores are reliable, having been validated with large groups of students. Results correlate to many state-mandated standardized tests. We currently offer the Renaissance Learning assessments: STAR Reading. These assessments can be used with students in grades K (students with beginning reading skills) through 12. Each assessment takes approximately 10 to 15 minutes. We recommend that you schedule assessments for the beginning (September), middle (December/ January), and end (April/May) of the school year. Contact your Education Coordinator or Kim Stephens, Computer Lab Instructor, at 874-9070 to schedule an appointment. Note: The STAR computerized reading assessments is not part of the former California STAR assessment program. Hickman Charter School continually searches for valid and appropriate instructional and assessment technology. New tools may become available during the school year. Check with your Education Coordinator for current information about Hickman Charter School offerings. Hickman Charter School's goal is to make assessment a natural part of the teaching-learning process. A variety of assessment instruments and data sources should be used to gain accurate information on both a particular student and overall school performance. These methods should be based on a "matrix of assessment" (set of assessment tools), which has as its foundation the assessment of the learner at the site of instruction ("home") by the teacher-parent. The objective is to gain a whole-child assessment picture.